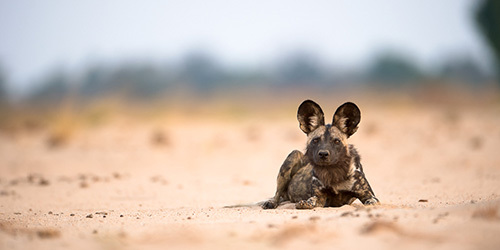 The painted wolf has been ignored and misunderstood for too long. 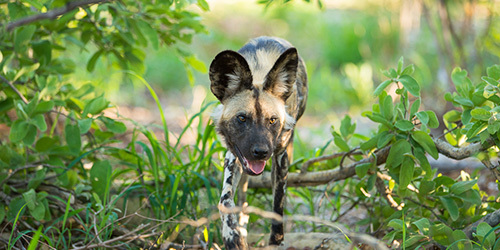 Join us in changing the perceptions of the painted wolf. 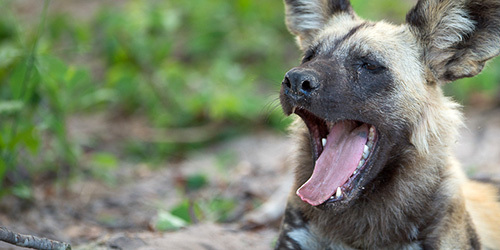 Learn about Painted Wolves and then test your knowledge with our Painted Wolf Quiz!